There is nothing more stunning that a room full of black and gold Christmas decorations. It gives a room a sophisticated polished look. I decided this year that I would like to incorporate more of that in my home this year for the holidays. I'm thinking ornaments for the tree, a table cloth, maybe a banner. I want it to really make a bold statement. I headed over to my favorite online store to do some looking and was surprised that there wasn't too much at first glance, but I kept digging and I think found 5 things that would be awesome for my home this coming holiday. Like I mentioned before I wanted some ornaments for my tree, to make it look totally different than it did last year. I don't even thing I put the tree up last year. I only put up the stockings and a tiny tree. I don't know why I do that because I'm always way more depressed when I don't decorate, lazy I guess. This year I'm going to put the stuff out the first time I feel the urge to decorate. Rather than putting it off, and getting depressed about it. :-) Do you do that too? I think I found some really cool things, and with new things to put up I'm sure I won't be lazy this year and will get it all decorated early, so I can get in the holiday spirit right off the bat. Here's what I found. I had this on the list and I found one that looked awesome, it has glitter swirl on it that I really love also there are three to a box. That's nice on the budget too! My kitchen table is in the living area and I wanted to get a tablecloth to match the room decor. This one is the right color and it will really go nicely with everything else that I'll be getting to go with the theme. I saw this idea on pinterest where they had things hanging from the ceiling, it's so Harry Potter looking to me, which I love. This set is awesome as it has 10 pieces in the set and they are made of tissue paper so it will be light enough to hanging from a little tape. This is going to look so cool! I also found this idea on the web and I'm finding that the Bohemian decor is getting really hot, I really love this wall hanging and it's the right color too! Some person used it as a summer blanket on the bed. So I could use this for the holidays and then use it on my bed or even on the back of my couch the rest of the time. Sweet! Here's another tissue paper items but this set has 19 pieces in it and they are really cute pom poms, lanterns and honey comb balls. It's going to be hard to pick just one set, maybe I'll buy them both! 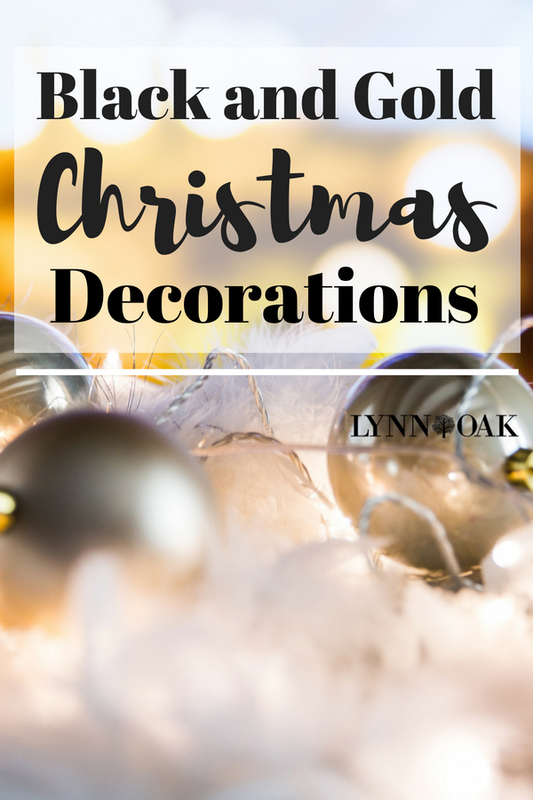 I hope this list helped you pick out some holiday decor items for your home this year. I really had fun gathering up items that I'll be getting, the hardest part will be which one to buy first. I'm thinking the wall hanging! I can use it now too! lynnoak.com is a participant in the Amazon Services LLC Associates Program, an affiliate advertising program designed to provide a means for sites to earn advertising fees by advertising and linking to amazon.com. Copyright © 2019 LynnOak. All Rights Reserved.